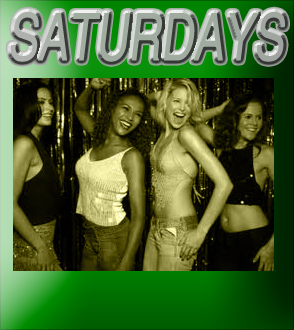 Nightly Specials Wednesday through Saturday with Live Entertainment Every Night! 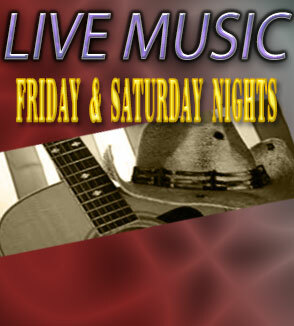 The Diamondback Saloon is a live Concert every Friday and Saturday night!! Every Friday and Saturday Derringer brings life to the party from center stage with a strong variety of country music and some of you favorite rock tunes mixed in. Its a great combination that fills the dance floor and keeps your feet tapping!! Live music is sure to create memories and smiles!! Wednesday Nights: The start of the week for the Diamondback includes $2.25 long neck beers all night plus lots of dancing. 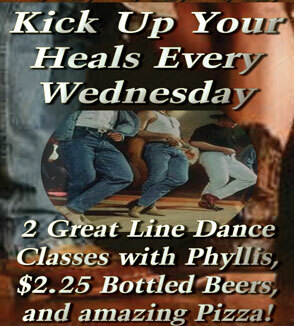 It's a great night to throw on your dancing shoes and join Phyllis for one of her line dance classes!! Great music and great fun!! 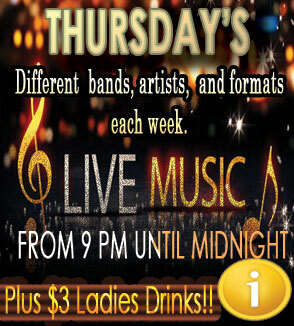 Thursday Nights: Come check out some great local groups. Duo's, Trio's, and full bands perform weekly on the Diamondback Stage. Everything from Rock, Country, Pop, and Classic Country plus a few more performed by local musicians plus great ladies drinks specials and of course NO COVER for anyone! Friday Nights: Power Hour from 9-11pm. 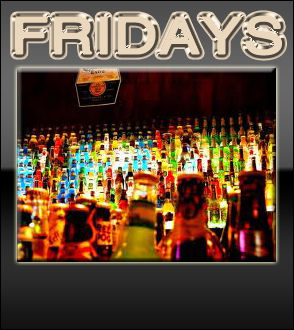 Don't miss out on $1.00 beers and $2.00 bombs. Derringer is on stage all night long! Add to that WYCD 99.5 and Cadillac Jack in house and broadcasting live with promo and give-away stuff. Join the fun! 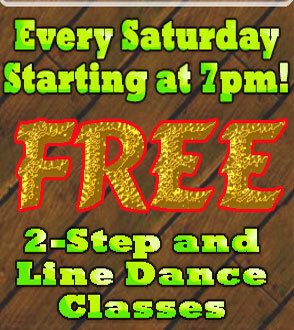 Saturday Nights: Free Line Dance and 2-Step lessons from 7 until 9pm. Then its live music with Derringer. Bring your cowboy boots and get ready to line dance or 2-Step the night away!!! !